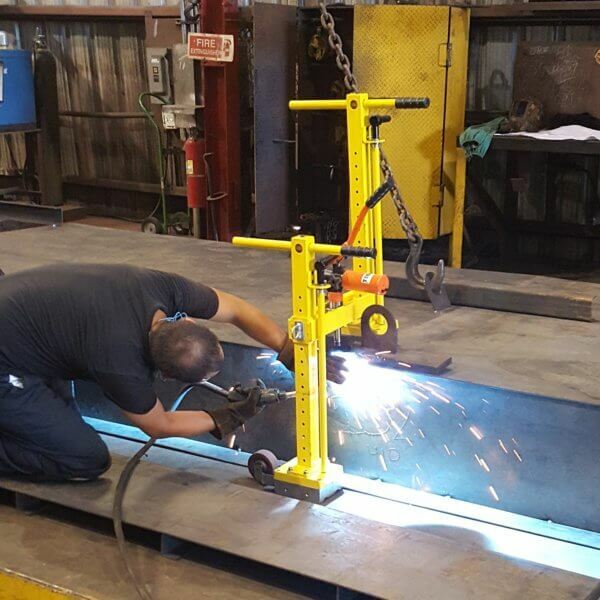 The Magswitch 6 Ton Aluminum Adjustable Beam Jack is perfectly suited to pulling ferrous steel flat against stiffener beams, eliminating air gaps to allows for more efficient welding. 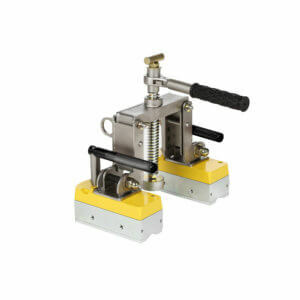 This tool features two Magswitch MLAY 1000×6 arrays capable of delivering a maximum breakaway force of 12203 lbs. 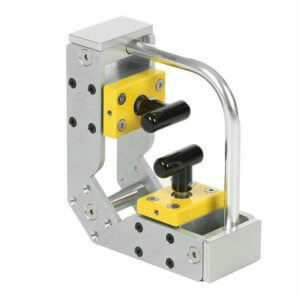 This tool can reduce welding time considerably and minimize the need for extra welding jigs. 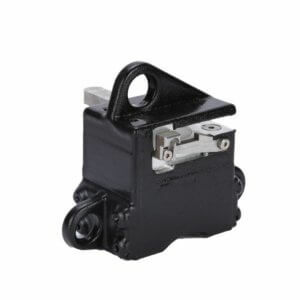 Lifters make contact with the base material and are turned on by simply actuating two handles. 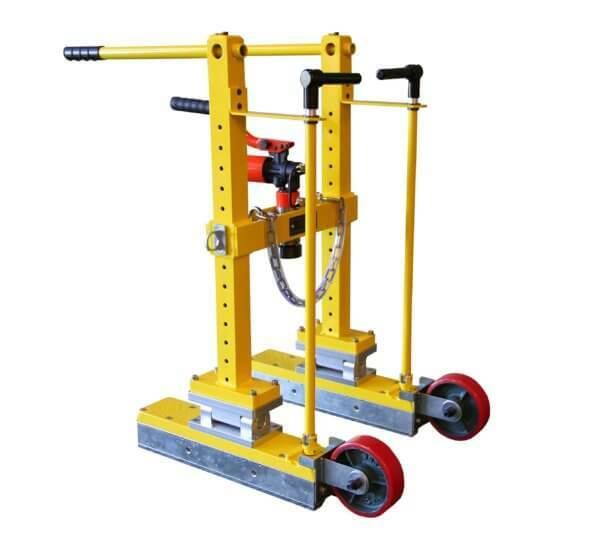 Once the magnets are actuated, the hydraulic jack can be pumped. 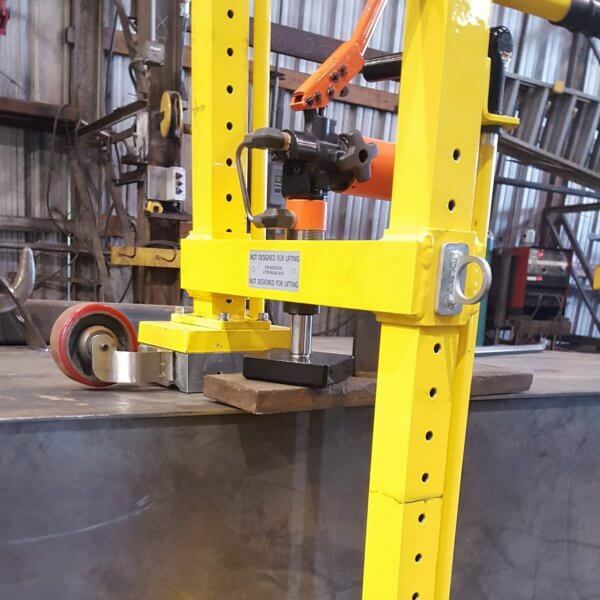 This will reduce the air gap and allow for easy welding. 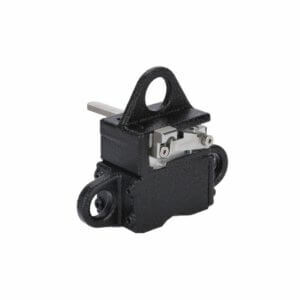 Also available with Gimbal Accessory #8800770 With both gimbals installed, the magnetic feet can conform to uneven surfaces by swiveling 12° in either direction. 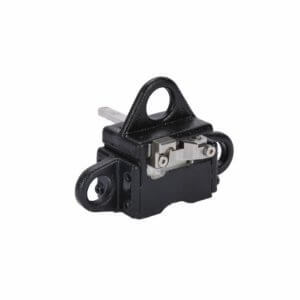 Includes two gimbals and a ram extension. Looking for something lighter? 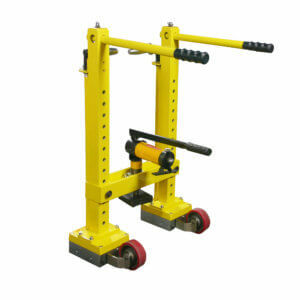 Check out 1.5 Ton Beam Jack and 3 Ton Beam Jack.